On 5th July 2016 – a mere 16 days ago – I wrote in X-Ray Mag that a Crowdfunding campaign had been launched to raise funds for Swanage Pier. This iconic British scuba diving site on the south coast of England needs to replace 41 Greenheart timber piles following years of adverse sea conditions and waterborne woodworm damage. The Swanage Pier Trust has successfully secured a heritage lottery grant of £800,000 to cover restoration costs. However there is a catch. In order to release this grant Swanage Pier Trust must raise £900,000 in matched funding by November 2016. The July 2016 Crowdfunding campaign needed to raise £18,000 in 35 days. I am really delighted to confirm that when this campaign closed yesterday morning, £18,6350 had been donated. What has been even better news was that the British scuba diving community stepped up and helped hit this target by collectively raising £1,505! The University of Portsmouth Sub-Aqua Club raised a massive £405 in less than a week, and then went on to inspire another local club – Swanwick Divers – to donate £250 as well. Nice one UPSAC. 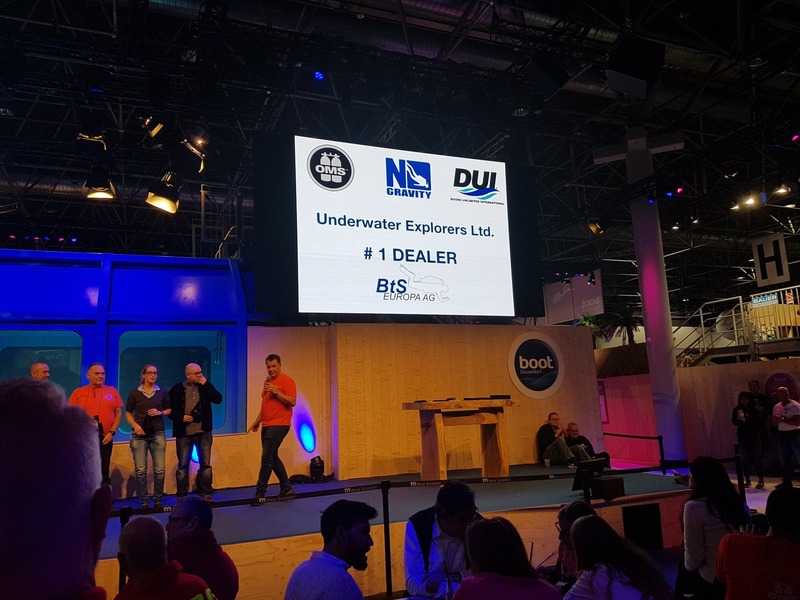 Meanwhile two diving training agencies – the British Sub Aqua Club (BSAC) and the Professional Association of Diving Instructors (PADI) each donated £250. 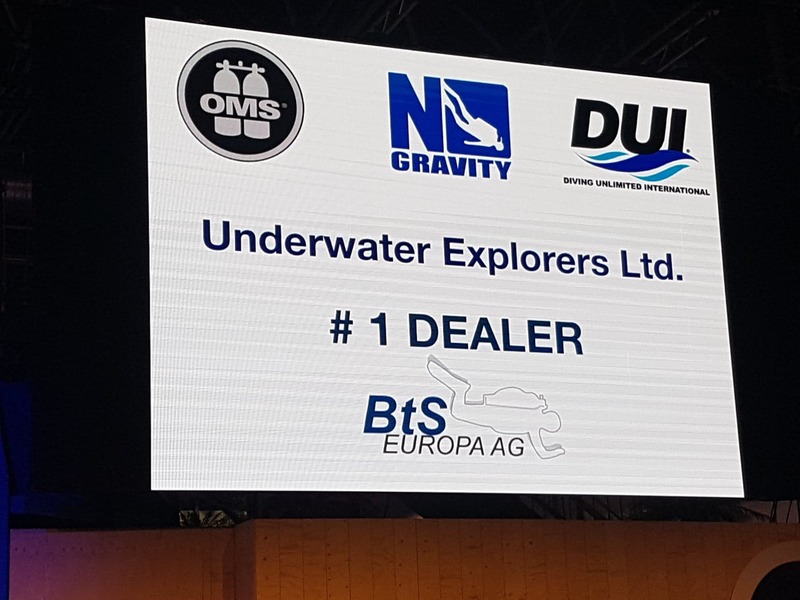 On the pledge front, the Scuba Industries Trade Association (including IDEST) and the ‘Real AP Divers’ Facebook group have pledged £250 and £100 respectively. Thank you everyone who gave something towards the Swanage Pier Trust.